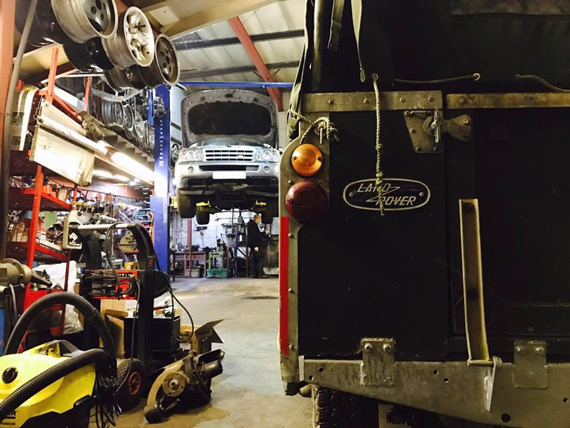 We are a family run business with a team of tecnicians who are driven by their passion for Land Rover® vehicles. 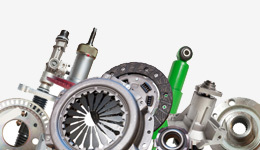 We offer a friendly service with considerable savings compared to that of a main dealer. 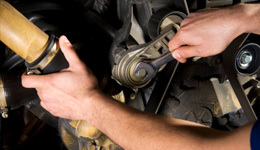 Our skilled mechanics have more than 25 years experience in servicing and repairing all types of Land Rover® from Series vehicles through to the latest models. 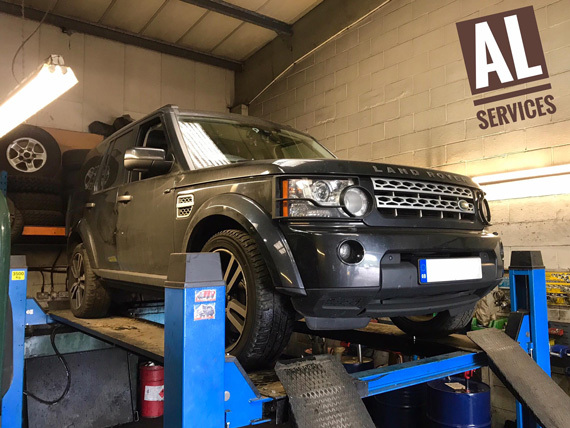 We have expert technical knowledge, experience and devotion and are equipped with the latest diagnostic computers, meaning that we are able to diagnose and repair any Land Rover® model up to this present year. We undertake every kind of work, everything from a comprehensive service to repairs to a major overhaul, all on site.